By teaching spiritual principles we provide the gifts of self-esteem, divine purpose and personal prosperity. "We believe in God as the infinite spirit permeating everything. We believe there is a law of mind which responds to our thought, faith, and conviction"
We offer S.O.M. Accredited classes taught by Rev. Loretta Brooks. 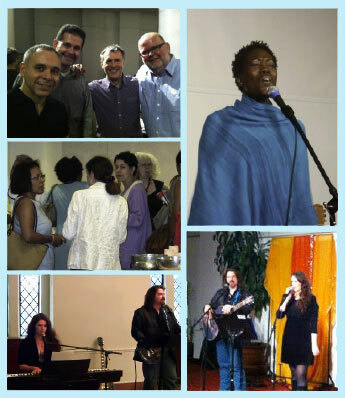 We offer unexpected income programs, workshops, guest speakers, and musicians. We are a model for peace, prosperity and community.